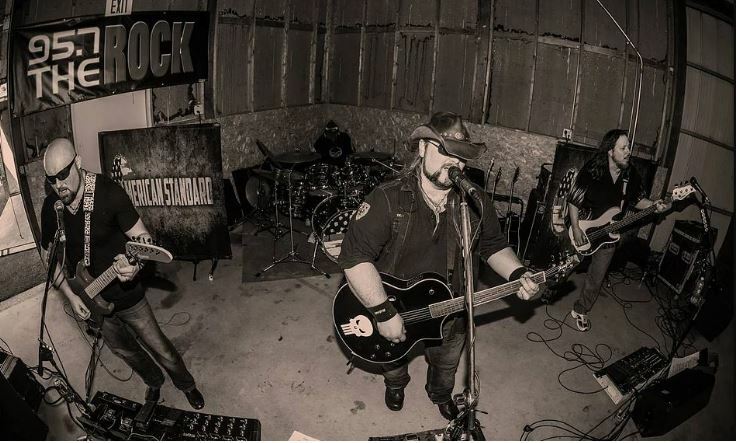 This band’s style of Classic and Modern Rock is Everything you’re looking for! Mark Hagen & Chris Malone of American Standard have been playing music together since 1999. American Standard plays a unique brand of stylized classic & modern rock music.